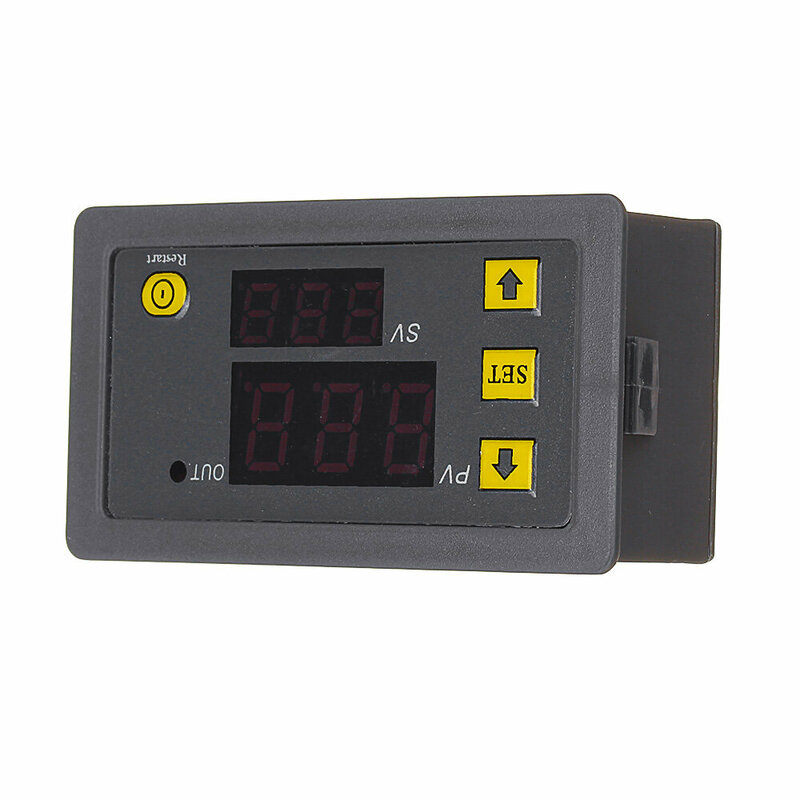 - With clear LED display for better readability. 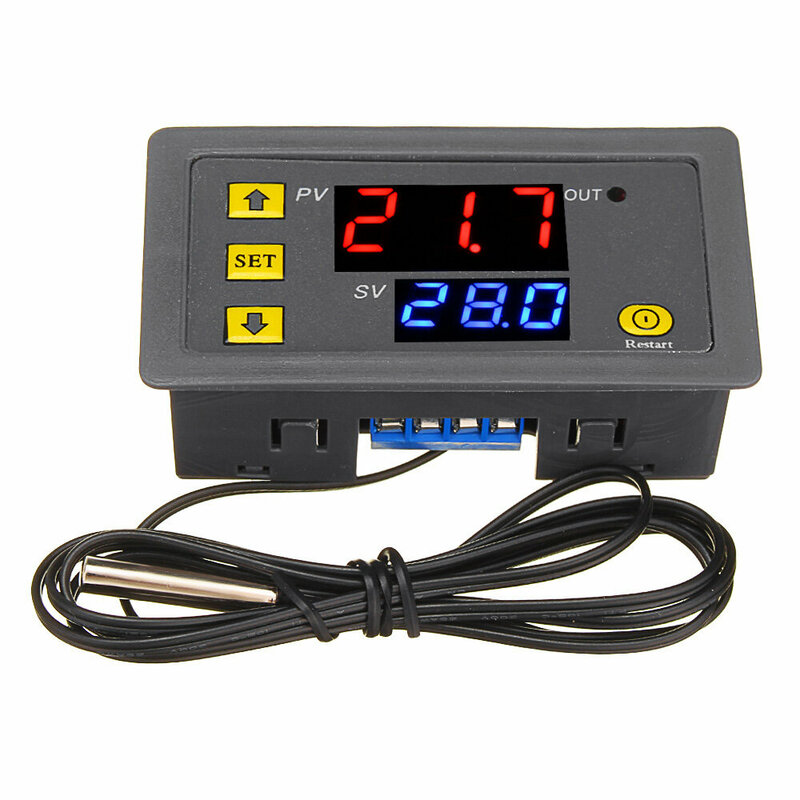 - Wide temperature measuring range. - Heating or cooling control. 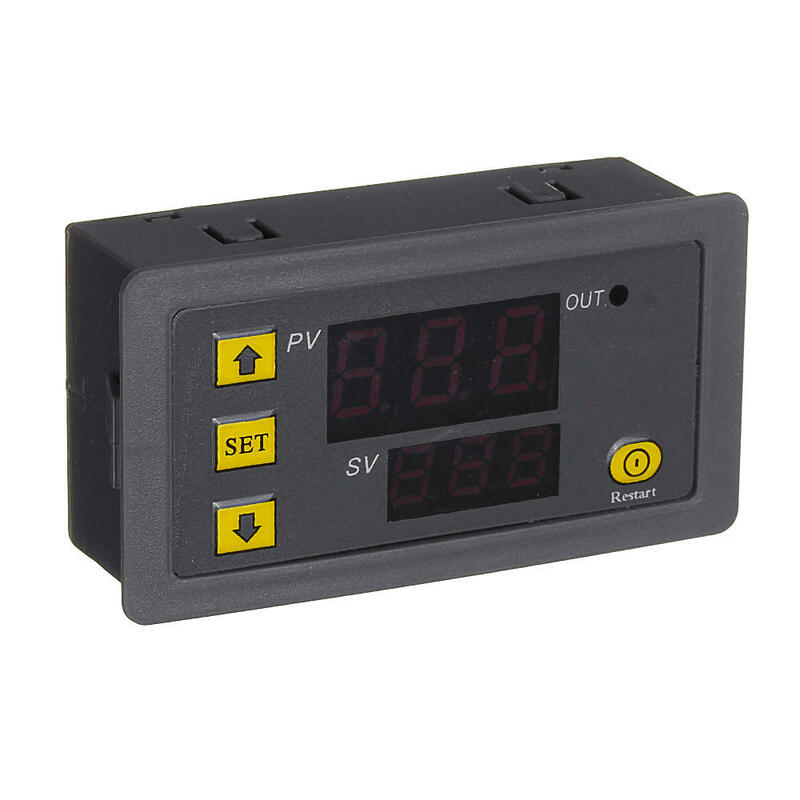 - All parameters setting can be saved after short circuit. - Can be used for domestic freezer, water tanks, refrigerator, industrial chiller, steamer, industrial equipment and other temperature-controlled system.